Stretching back over 2,500 years, Chinese herbal medicine is the oldest continually practised medical profession in the world. Chinese herbal medicine, which works on the same diagnostic basis as acupuncture, re-establishes the natural balance and harmony within the body. A herbal prescription will include several herbs working together in combination to treat the person as a whole. It is this individual designing of prescriptions that increases the effectiveness of the treatment. Chinese herbal medicine is especially effective in the areas of infertility and menstrual irregularities, skin conditions and acute illness such as colds and flu. Herbal medicine can be used separately but is often seen in conjunction with acupuncture. 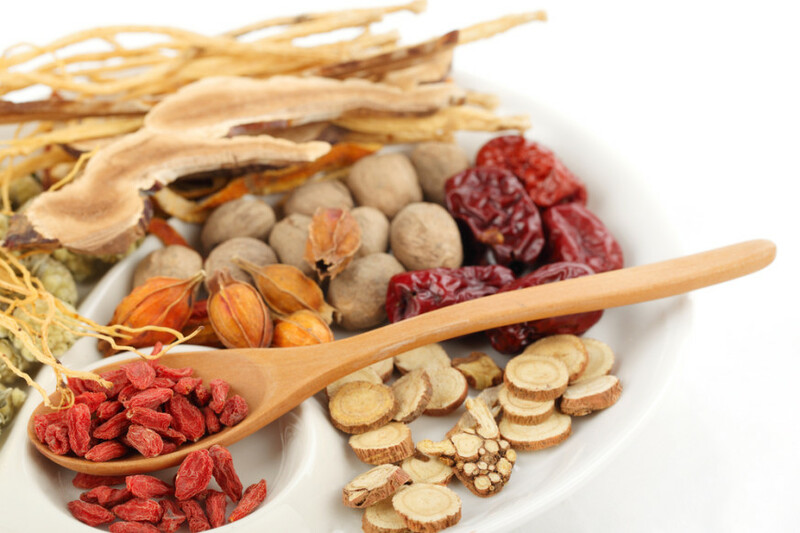 Traditionally Chinese herbs were taken as a drink by boiling up dried herbs. In the modern clinic we are able to provide the same treatment in powder or capsule form. In today busy world, this is more convenient method of taking herbs, requires no preparation time and is just as effective. A herbal powdered formula is dissolved in hot water and drunk. I provide traditional treatment for the modern world.